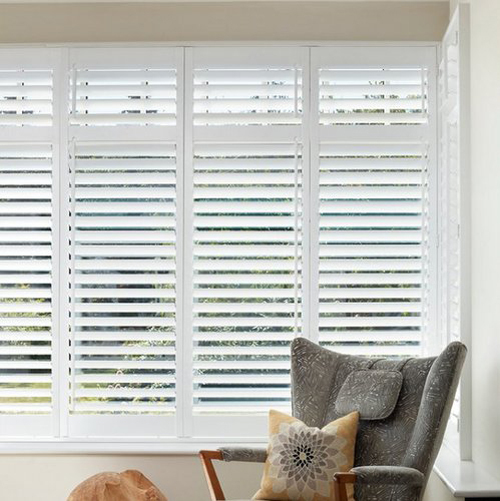 Interior shutters offer a stylish alternative to other window dressings. 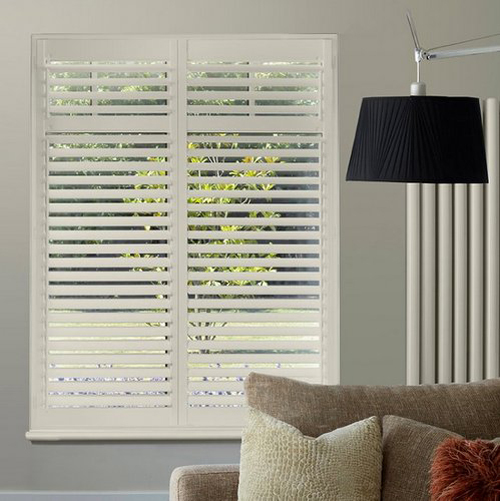 With their good looks and versatility, shutters are a timeless trend. 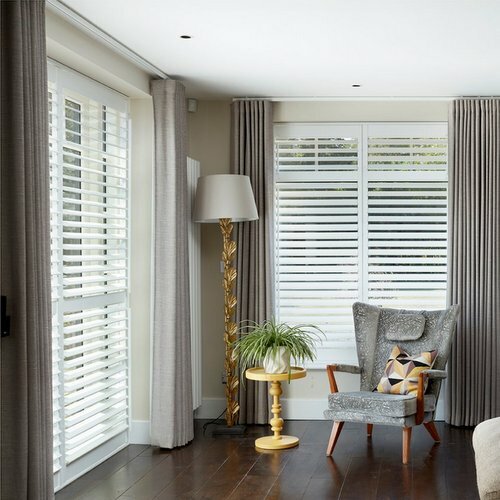 Interior shutters introduce more privacy and intimacy to rooms and also provide valuable insulation. 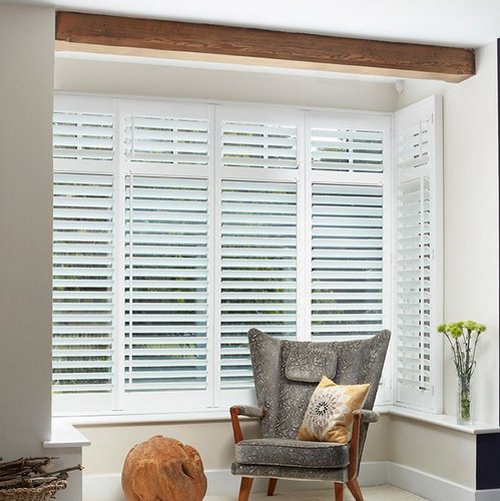 Our shutter collection is an inspired choice of contemporary styles, shapes and finishes that will add an exciting dimension to any scheme. 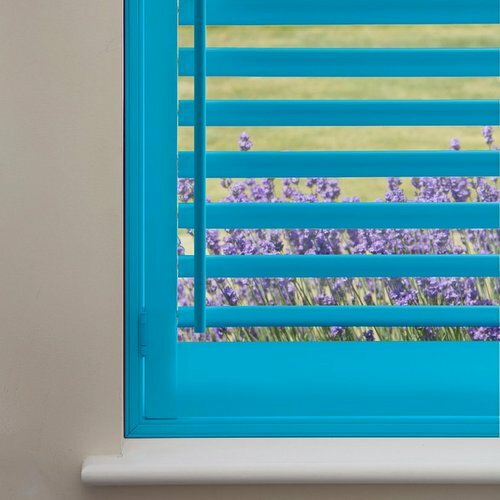 We offer two types of interior shutters, Austin – Wood and Dulwich – PVC, which are available in a range of styles including full height, tier on tier and cafe style. 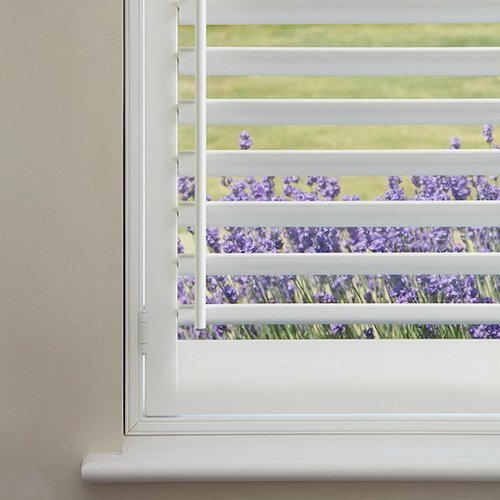 Each shutter is bespoke and made-to-measure to reflect the individual architecture of your window, from the size of the louvre right down to the colour of the hinge, and installed by our highly specialist team. 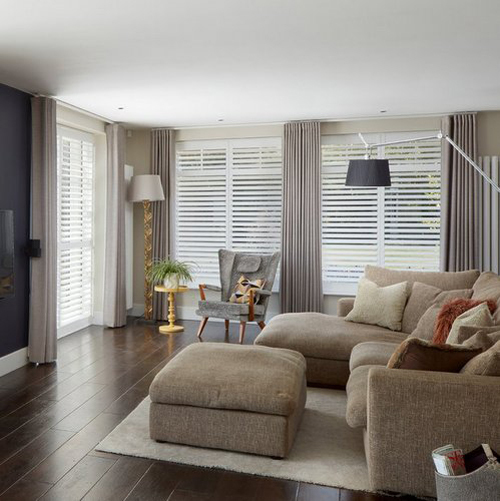 Our extensive colour palette includes wood stains and painted colours. 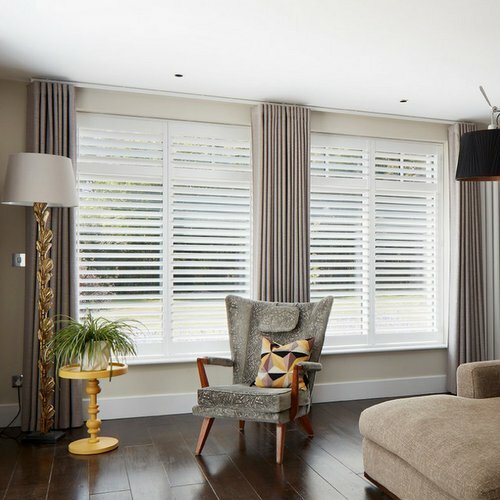 Whether you enjoy contemporary modern living, have a period home or a cool city pad, we can help you find a stunning solution that meets your specific needs. 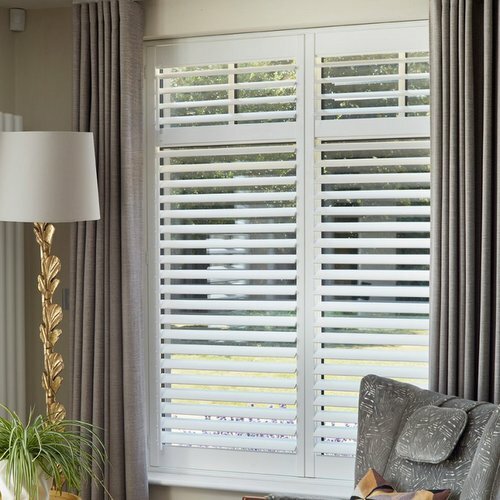 Full in-home service around Southampton and across Hampshire, Dorset and West Sussex.